SYRACUSE – Maxwelton Golf Club has been a staple in the Wawasee community since 1930, and the course is currently celebrating its 85th year of existence. 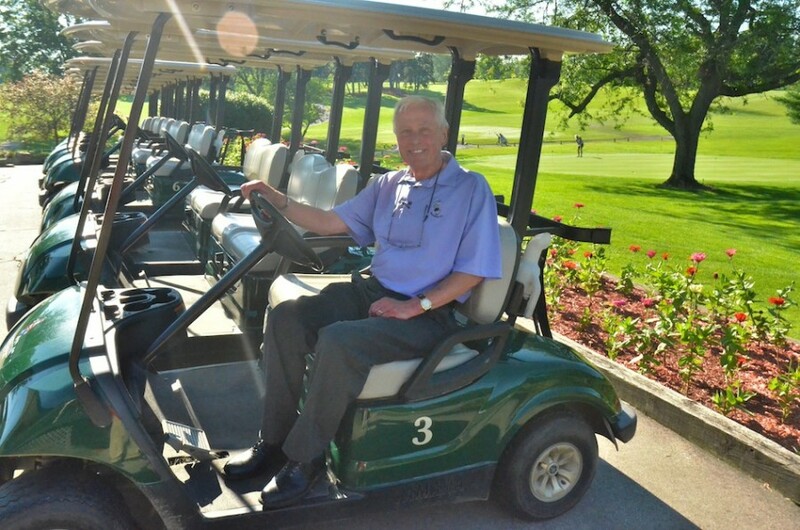 But as much as people have grown to love the course, they have also grown to know and love the man that has been behind its development for such a long time, Bob Carlson. Carlson has been the golf pro at the Syracuse course for 40 years now, and its owner, along with his wife, since 1986. But Carlson’s connection to the course goes back much further than that. Since that time Carlson has undoubtedly become a “Who’s Who” of area golfing communities. But it’s the interaction with all of the other “who’s” that gives Carlson a sense of enjoyment when he comes to work everyday. The game has certainly changed since Carlson’s beginnings as pro in 1975 — and definitely since his first round in 1958 — but the enjoyment of meeting new people never grows old. Helping to introduce the game to new people every year for so long could not be done as well without such a great facility and the evolution of the course is something that definitely gets Carlson beaming with a sense of pride. But, behind every great man there has to be an even greater woman, right? Every step Carlson has taken in the past 43 years has been taken with his loving wife, Rena. When asked if she had been a part of the course as long as he had, Carlson did not hesitate. The Carlsons show no sign of slowing down, and it’s safe to say that the Wawasee community is as happy to have them as they are to have the community.